On the night of the great feast, 16-year-old Cynthia has one last chance to rescue her captive siblings and escape their household prison for good. 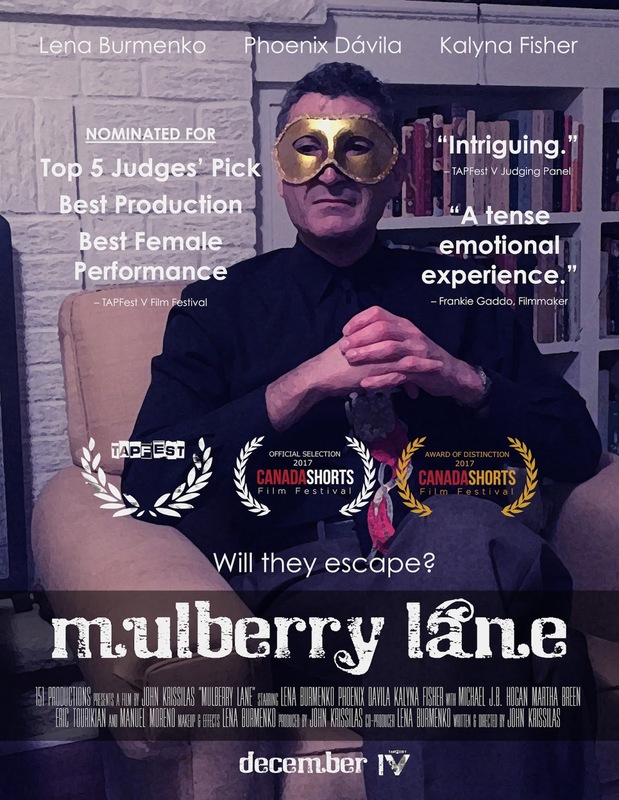 It's "The Hunger Games" meets "Prison Break", with an up close and personal POV. When a high-stakes mission turns deadly in Istanbul, robot soldier UMU-742 must battle ninjas and his own controllers as he makes the most of his borrowed time. 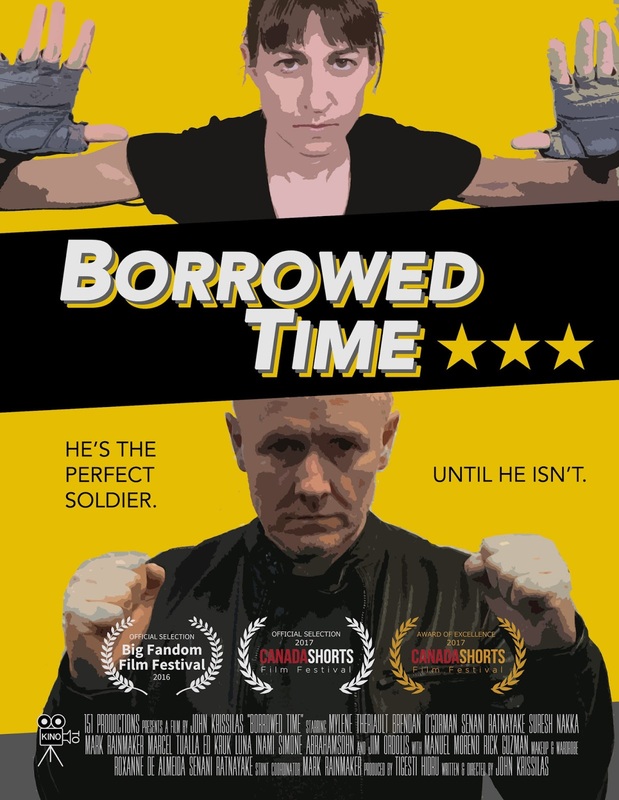 It's "Terminator" meets "The Bourne Identity", with a beating, robotic heart. 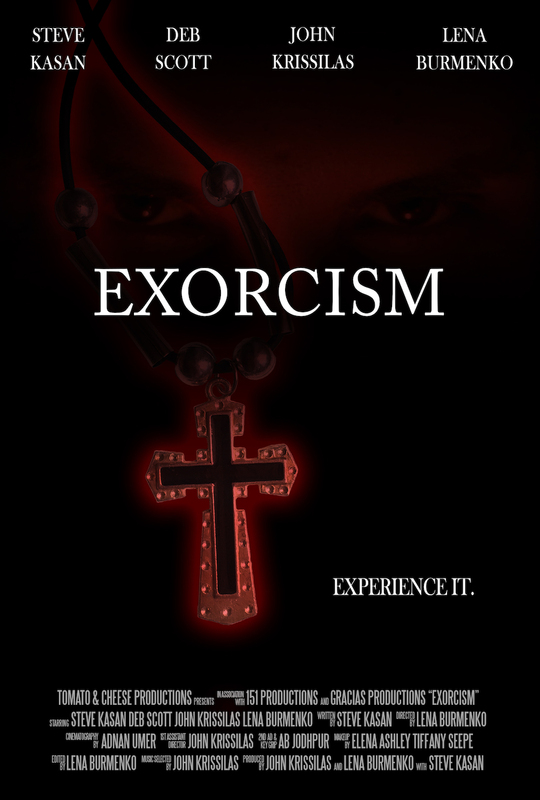 An intense first-person account of an acute demonomania psychotherapy extraction — more commonly known as EXORCISM — told via memory scan of the possessed Anna Haider. 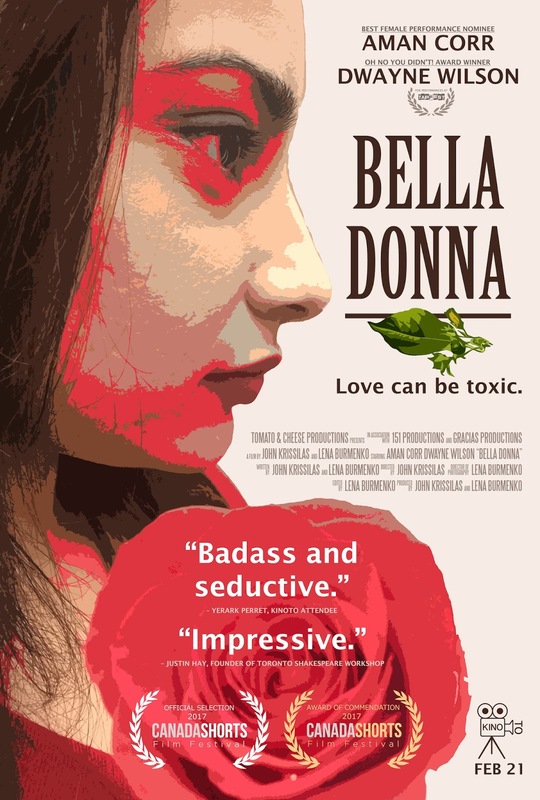 Desperate for the love of femme fatale Bella Donna, a star-crossed stock broker invites her to a secret garden to make one final, poetic pitch. It’s "Romeo & Juliet" with a "Basic Instinct" twist. 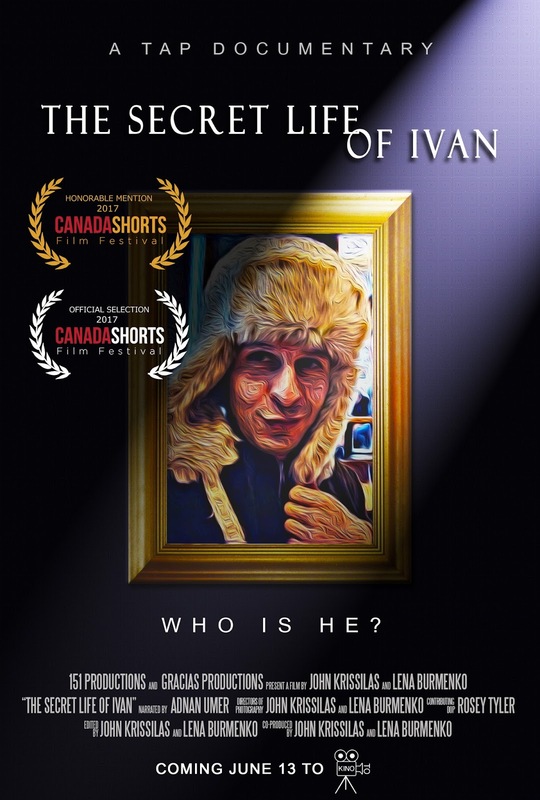 An inside look at the life of the man, the host, the actor, and the legend: Toronto-based founder and organizer of The Actor's Place, Ivan Wanis-Ruiz. When former star Chad Wellington drops dead in Grace Park, aspiring actress Anita Chowdry is plunged back into the mysterious past she'd left behind. 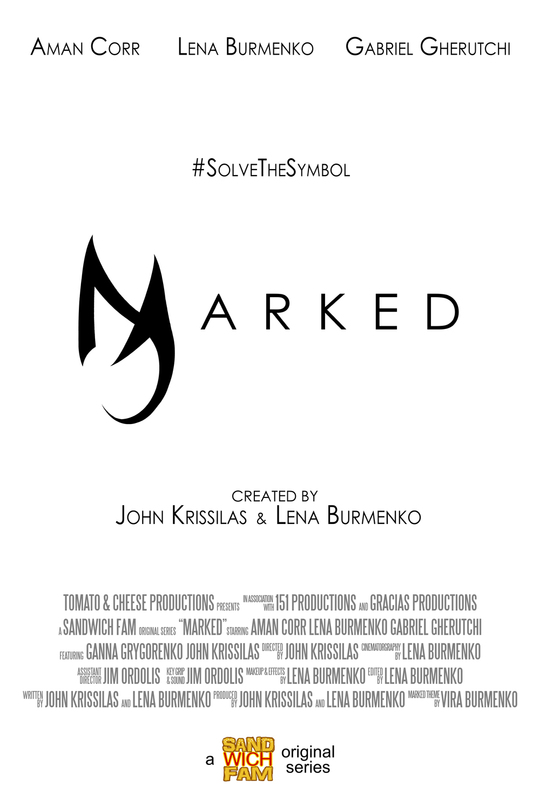 "Marked" is a sci-fi mystery web series in the tradition of the X-Files and Lost. 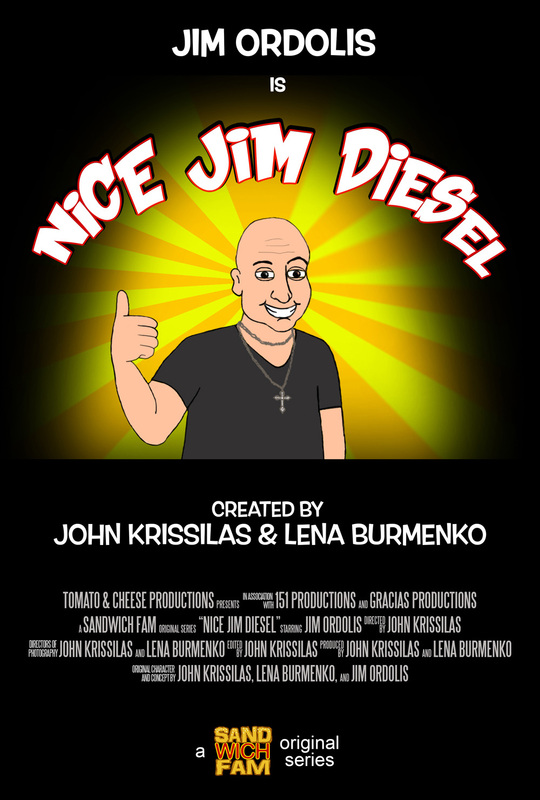 A short comedy web series spreading NICE-ness across the streets of Toronto! "I finally feel like a well-equipped actor. Their sharp eye for detail, helpful feedback and willingness to accommodate my vision for my reel ensure that I'll be a repeat customer. Strongly recommend." "I felt confident with their exemplary technical skills, patience and efficiency. 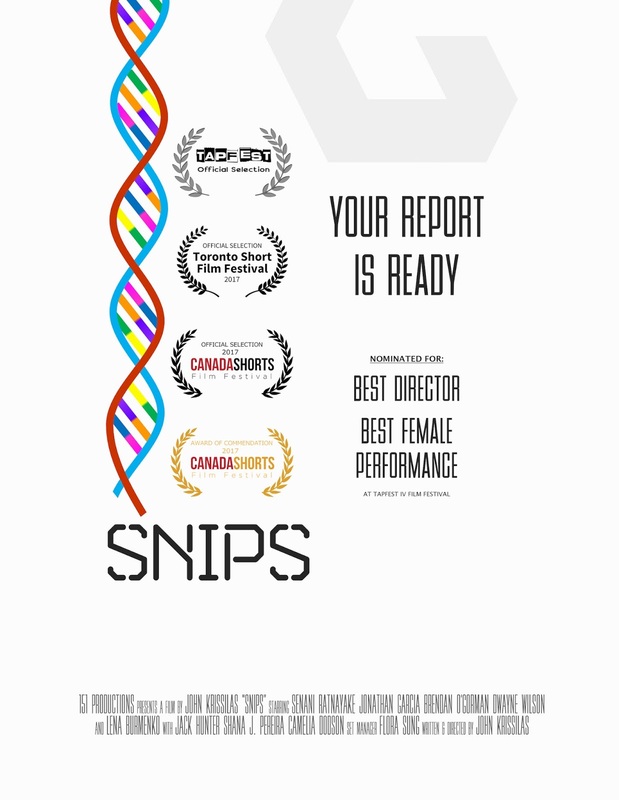 Their creativity and ability to produce an effective demo reel in a timely fashion is without question. I highly recommend them." 151 Productions develops concepts, scripts, and content for film, TV, and the web.